As a loyal guest of our a&o Hostels, the a&o Traveller Card is certainly worth it! Whether family, company or globetrotter: Save 20% on every night! Simply because you are important to us as a guest and we value your trust! Kids (up to the age of 18 years) sleep free of charge in their parents room – as usual! You are a coach and often on the move? Then come to a&o and take your whole team with you. We support you in cheering your favorite team. Each a&o Traveller Card is valid for 12 months (date of issue + 12 months). Of course, we like to remind you before expiration of an extention. The 20% discount is exclusively granted on the daily room rate. With each Traveller Card you can either book a whole private room or bed in dormitory. The price discount does not apply to breakfast. Bed linen and towels for shared rooms are also excluded from the price reduction. At check-in, the a&o Traveller Card must be presented. The 20% discount cannot be combined with other discounts such as ADAC, InterRail Facebook etc. The a&o Traveller Card is personal and non-transferable. Family rooms are standardly equipped with a double and a bunk bed (parents + two children). For infants (under 2 years) we provide free cots. Please note this request in your booking, in order to prepare your room. 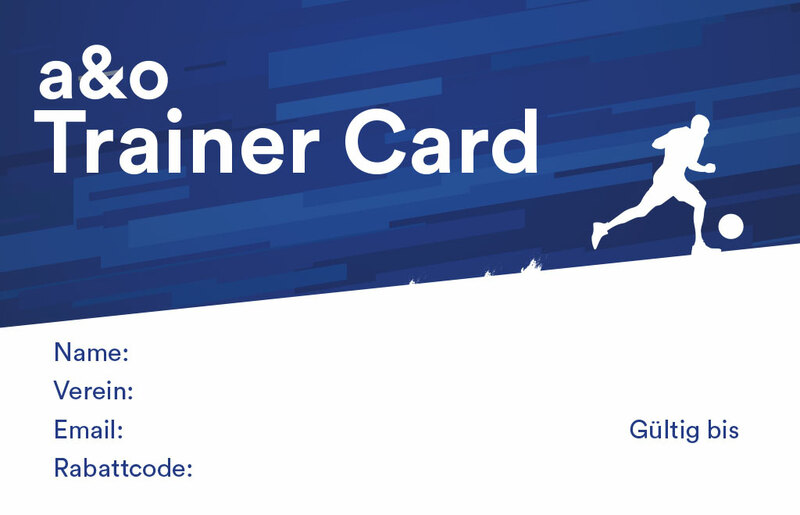 ✔ The Trainer Card cannot be combined with other discounts. ✔ Available for fan clubs over 20 members. 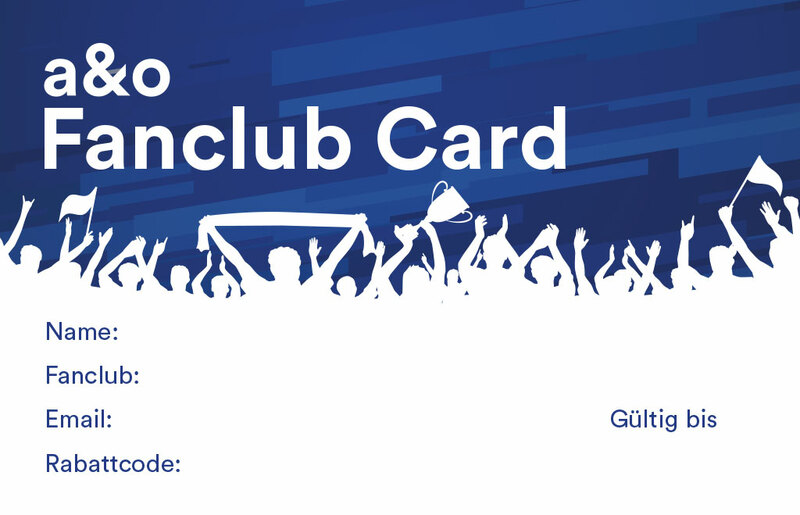 ✔ The Fanclub Card cannot be combined with other discounts. Of course you can also purchase the a&o Traveller Card at the reception on site. Alternatively: by phone (toll-free number: 0800 222 67 22) +49 30 80947 5110 or by e-mail ([email protected]). We look forward to welcoming you as an a&o loyal guest!